GIAL set up many years ago by the City of Brussels has just been renamed into i-CITY. This is to highlight the fact that the association is no longer oriented “local administrations” as its origin but “City of Brussels”, a City (City) in its IT dimension (“i-”) with a high (high) level in its responses to the needs of citizens and users of the City, its administration and its elected officials. The relationship between the association and the City is highlighted in the new logo that combines BXL and i-CITY, in the new slogan Brussels digital & citizen friendly, in his photographic style with the use of images of the City of Brussels in its material and, in its website (which uses as a sub-domain address Brucity, i-city.brucity.be). The management contract signed in 2016 between the city and the association (the first between the city and one of its non-profit organisations) defined missions for the association. It is these missions that i-CITY must fulfil at best within mind the deadlines imposed by the BXL2021 project and the development of the new Brucity administrative centre. i-CITY is getting ready to imagine the solutions and services of tomorrow for a digital Brussels, to allow all citizens simple, reliable and competitive access to the digital services of the City, and to sustain the City of Brussels in the realisation of its projects from conceptualisation to the implementation. 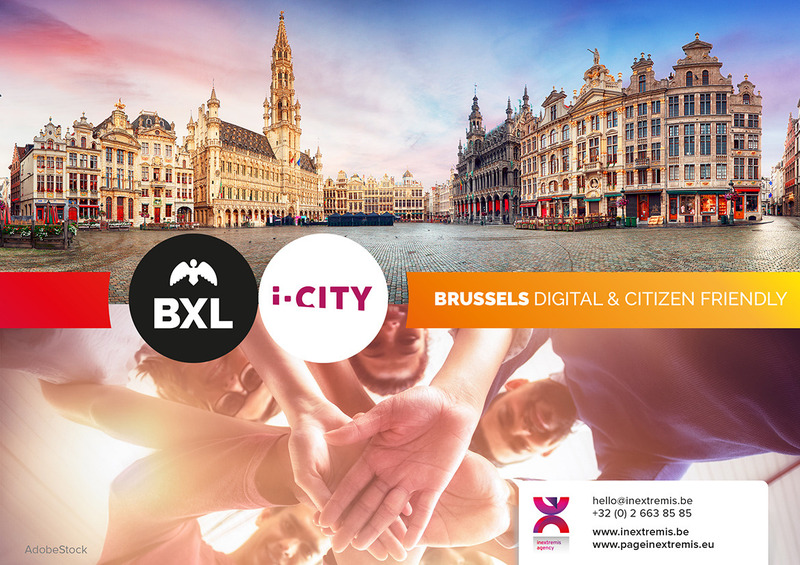 i-CITY has entrusted the branding agency, Page in extremis with the mission to guide the Brussels association in their rebranding process and the implementation of their new visual identity. Page in extremis has over 25 years of experience in guiding organisations on the road to defining and articulating their uniqueness. The multidisciplinary communication agency team translates your organisation core idea into brilliant and adequate visual systems. Zhaga is a global association of lighting companies that are standardising interfaces of components of LED luminaires. Zhaga develops specifications based on the inter-related themes of interoperable components, smart and connected lighting, and serviceable luminaires. This helps to streamline the LED lighting supply chain and to simplify LED luminaire design and manufacturing. The consortium is market-oriented and works in the best interests of lighting-industry stakeholders. Zhaga is creating a set of Interface Specifications, known as Books, which define the conditions necessary for interchangeability. Zhaga aims to expand its outreach to a larger group of companies comprising installers, specifiers, architects, and end users. Recently, the Zhaga Consortium has widened its scope and offers a new Community Membership. The new vision aims for true interoperability and includes the interfaces to sensors and connectivity modules, but also the interface between module and driver. This positions Zhaga as a key enabler of crucial developments in the lighting industry. In the pursuit of its transformation, the consortium required the communication agency Page in extremis to check its Brand vitality. 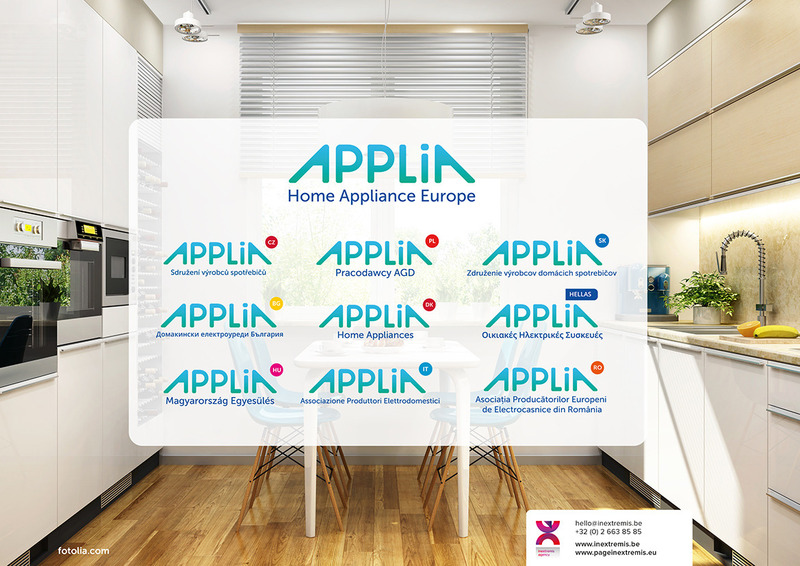 Since 1994, the communication agency is a leading branding firm performing successful branding missions for international organisations, European associations and global corporations. Driven in close collaboration by Axel Baschnagel and the Strategic multidisciplinary team of Page in extremis, the audit started with two surveys targeting internal and external stakeholders of the consortium. 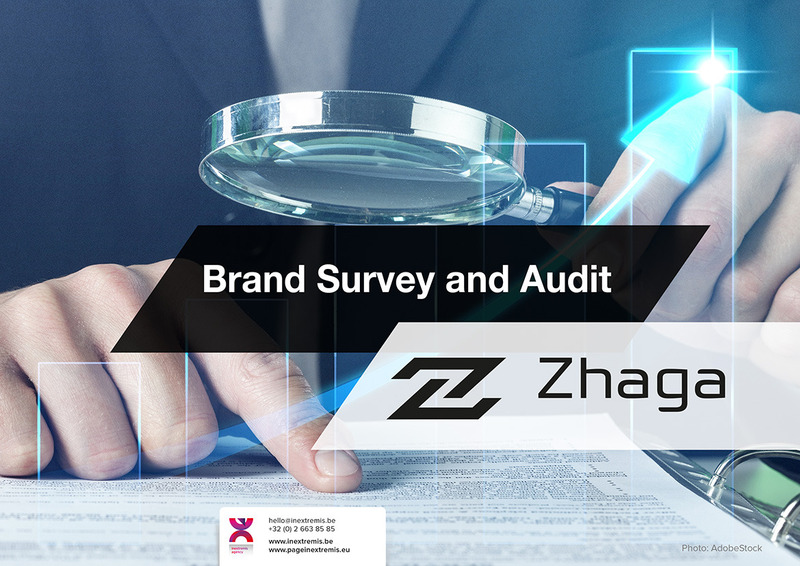 The analyses of the answers followed by a visual audit and recommendations have been presented to the members of the Zhaga Promotion Work Group meeting in Noordwijk (the Netherlands) in early February. In the light of the insights unveiled by the study, the consortium has decided to entrust Page in extremis with the mission to guide the organisation in the definition of a new Brand strategy aligned with the recent change of the organisation and its enlarged vision. Page in extremis has over 25 years of experience in guiding organisations on the road to defining and articulating their uniqueness. Based in Brussels, the agency can help you define the essence of your brand and formulate its differences in a very positive relationship with its environment and all its stakeholders. “From the perspective of reputation, however, it is fruitful to slice up publicity. Admittedly, even reputation’s media publicity comprises business magazines, newspapers, television, and radio and their online versions and services” Aula, Pekka,Heinonen, Jouni in The Reputable Firm: How Digitalization of Communication Is Revolutionizing Reputation Management (Management for Professionals). Happy 30th anniversary to the French-speaking Brussels Parliament! When it was created in 1831, Belgium was organised into a unitary but decentralised state: all powers were concentrated at the level of the national state, which discharged a certain number of powers over subordinate communities, namely the provinces and municipalities; the autonomy of these was controlled by the central authority. The transition from a unitary state to a federal state took place in different stages and was the subject of six institutional reforms. The French-speaking Brussels Parliament finds its origin in these institutional reforms. It is a full-fledged parliamentary assembly made up of the 72 elected French-speaking members of the Brussels Regional Parliament. The French-speaking Brussels Parliament adopts decrees and regulations applying in Brussels to public or private French-speaking institutions active in Community matters. The decrees have equal power to the laws in matters which concern in particular the assistance to the people, the health and the vocational training, as well as to the international treaties or agreements of cooperation concluded in these domains. The scope of the decrees and regulations voted by the French-speaking Brussels Parliament is limited in the territory of the Brussels-Capital Region to institutions which, because of their organisation, are considered to be unilingual French. 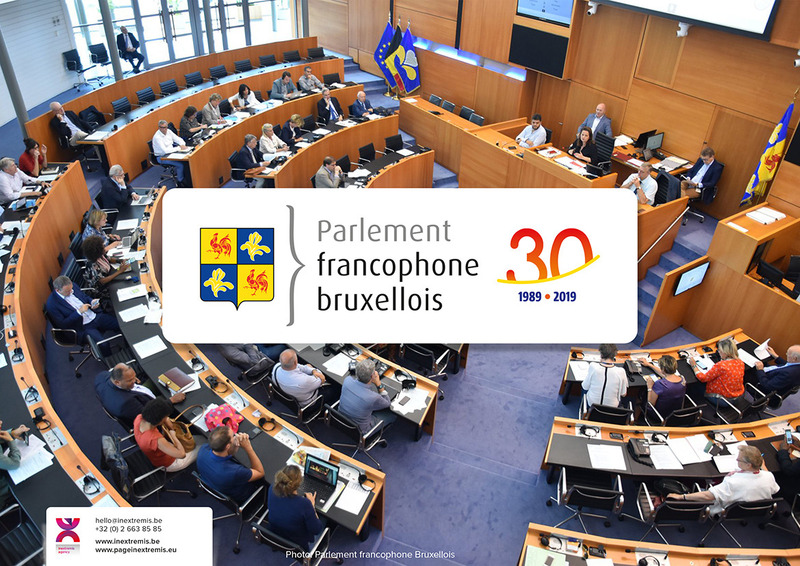 To mark its 30th anniversary, the French-speaking Brussels Parliament has entrusted the communication agency Page in extremis with the creation of a logo that will be used throughout the year. The collaboration between the French-speaking Brussels Parliament and the Page in extremis began twelve years ago, in 2006. The creative team of the communications agency is very proud to establish and maintain exceptionally long-lasting relationships with the vast majority of its clients. This demonstrates the consistent quality of the agency’s services and the profound dedication of all its collaborators. “Reputation does not exist outside of time. Reputational factors define a company’s past (a good or bad heritage), present (its activities in the here and now), and expectations for the future (where the company says it is going and whether others believe this). Reputation is always present—a company without a reputation is a conceptual impossibility” Aula, Pekka, Heinonen, Jouni in The Reputable Firm: How Digitalization of Communication Is Revolutionizing Reputation Management (Management for Professionals). 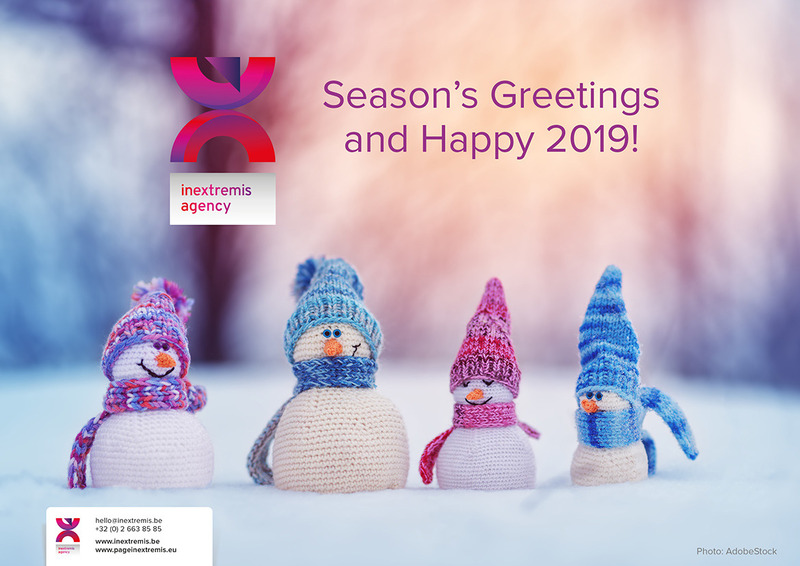 We thank you for this beautiful year filled with exciting projects. Time for all of us to find our loved ones to share our joy of living and regenerate ourselves. We will return soon full of energy and with reinvigorated creativity. Enjoy the holiday season with your loved ones.